Highlights : Himachal Pradesh - the land of eternal snow peaks - takes in the transition zone from the plains to the higher reaches of the Himalayas and the trans-Himalayan regions of Lahaul and Spiti. Home to numerous valleys and peaks, Himachal Pradesh has a lot to offer in terms of natural beauty and its flora and fauna. 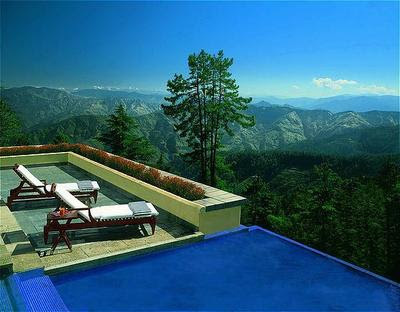 This region is ideal for honeymooners providing them best of hills. Moreover, with the advent of adventure sports, Himachal Pradesh is in the forefront with the best of infrastructure and allied facilities. Best Time : May to Oct. Weather : Warm sunny days and cold nights. Morning flight to Shimla. Reception on arrival and transfer to the hotel. Rest of the day at leisure. Overnight at the hotel. Morning excursion to Mashobra. A small hike can also be organized from here to Shali peak. Evening return to Shimla. Overnight at the hotel. Proceed along the highway to Kufri, which was once famous for its slopes and meadows. Winters bring in people to witness snowfall and indulge in winter sports of skiing and sledging, though now the base has shifted to the newer avenue of Narkanda much further along the same route. But summers can be as enjoyable with the lush green grass meadows and the cool breeze. Afternoon proceed to Chail once the summer capital of the Patiala State. Overnight at Chail/Kufri. Full day at leisure. Overnight at the hotel. 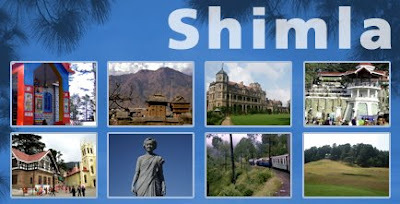 Return to Shimla and proceed for a tour to Naldhera. Rest of the day at leisure. Overnight at the hotel at Naldhera. Full day at leisure. Engage in short hikes into the pine forests. Overnight at the hotel. Morning proceed to Narkanda by road. Check into the hotel on arrival. Rest of the day free for leisure activities. Overnight at the hotel. Morning proceed for a two-day excursion into the surrounding pine forest. Free to explore the wilderness and being one with it. Overnight at the camp. Return to Shimla. Proceed towards Solan. Check into hotel on arrival. Rest of the day free for leisure activities. Overnight at the hotel. Full day for leisure. Overnight at the hotel. Morning proceed towards Kasauli, another town on the Chandigarh-Shimla highway. 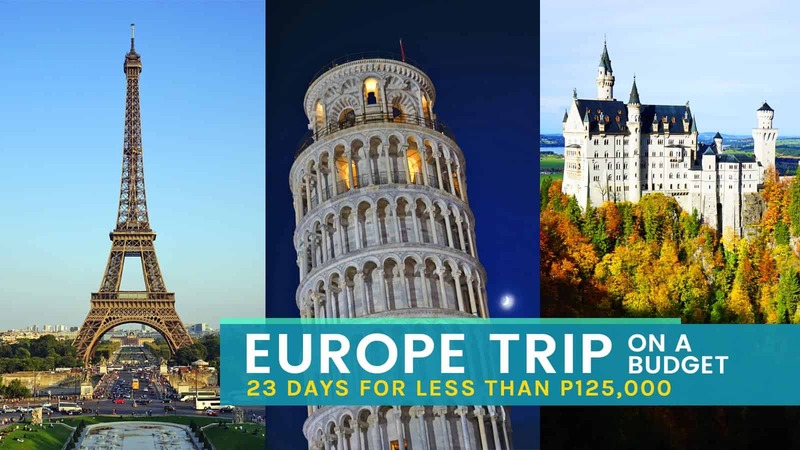 Based on top of a hill, one can relish the beautiful and breathtaking sights of the nearby areas. Overnight at the hotel. Full day at leisure indulging in short hikes to the surrounding areas and down to the riverline. Overnight at the hotel. Return to Shimla check into hotel. Rest of the day at leisure. Overnight at the hotel. Morning transfer to the airport for flight to Delhi.